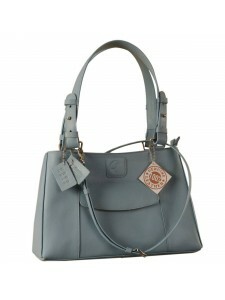 Dark, tall & handsome, Maya Collection YA824v1 by eZeeBags ladies leather handbag - stands tall in style & function - Blue. 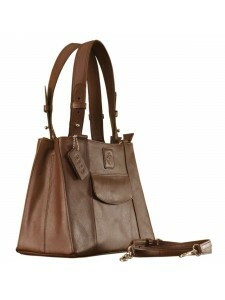 Dark, tall & handsome, Maya Collection YA824v1 by eZeeBags ladies leather handbag - stands tall in style & function - Brown. 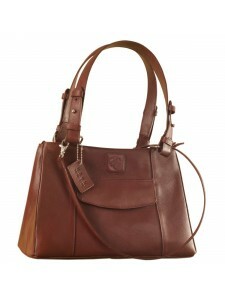 Dark, tall & handsome, Maya Collection YA824v1 by eZeeBags ladies leather handbag - stands tall in style & function - Burgundy. Dark, tall & handsome, Maya Collection YA824v1 by eZeeBags ladies leather handbag - stands tall in style & function - Green. 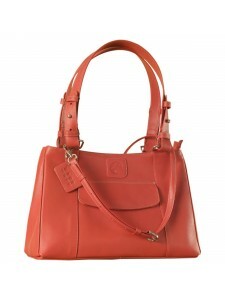 Dark, tall & handsome, Maya Collection YA824v1 by eZeeBags ladies leather handbag - stands tall in style & function - Orange. 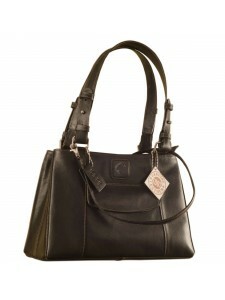 Dark, tall & handsome, Maya Collection YA824v1 by eZeeBags ladies leather handbag - stands tall in style & function - Pearl. 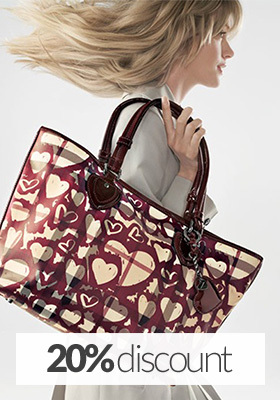 Dark, tall & handsome, Maya Collection YA824v1 by eZeeBags ladies leather handbag - stands tall in style & function - Pink. 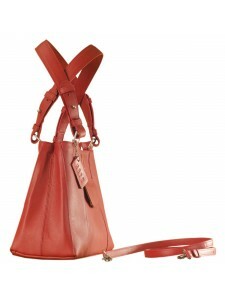 Dark, tall & handsome, Maya Collection YA824v1 by eZeeBags ladies leather handbag - stands tall in style & function - Red. 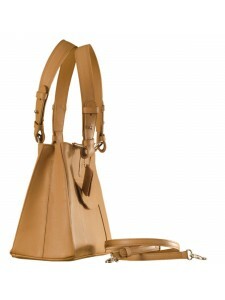 Dark, tall & handsome, Maya Collection YA824v1 by eZeeBags ladies leather handbag - stands tall in style & function - Tan. 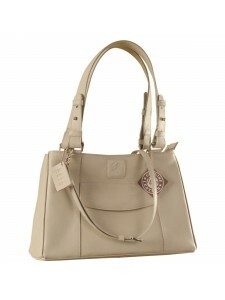 Dark, tall & handsome, Maya Collection YA824v1 by eZeeBags ladies leather handbag - stands tall in style & function - White. 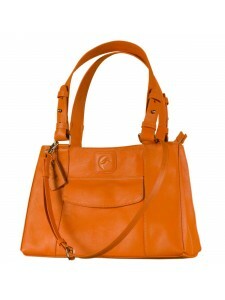 Dark, tall & handsome, Maya Collection YA824v1 by eZeeBags ladies leather handbag - stands tall in style & function - Yellow.